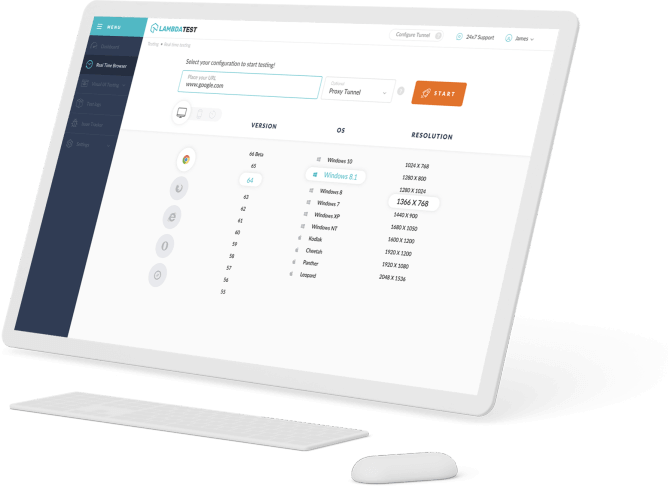 Allows web sites to communicate over GATT with nearby user-selected Bluetooth devices in a secure and privacy-preserving way. 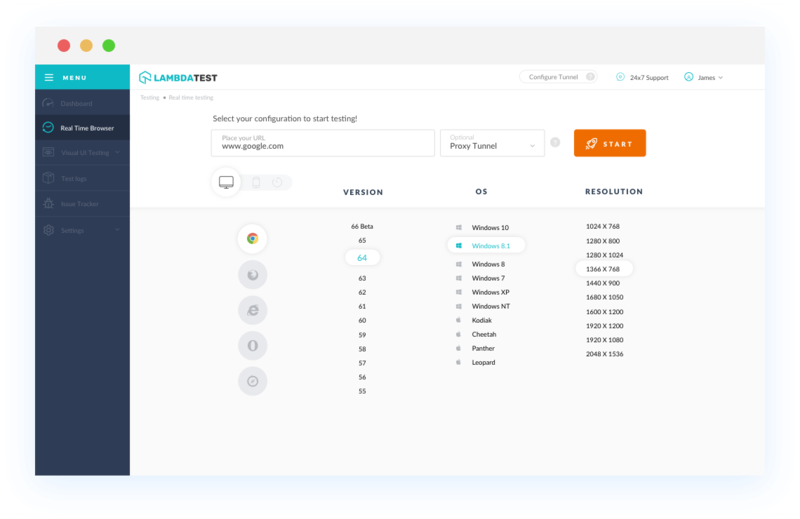 With LambdaTest you can test your website on 2000+ browser and OS combinations for cross browser compatibility issues and ensure that your webpage fallbacks are working fine on browsers that do not support Web Bluetooth. Chrome 4 to 44 does not support Web Bluetooth property. Chrome 45 to 55 is not supported for Web Bluetooth. Available by enabling the "Web Bluetooth" experimental flag in about:flags. Currently support varies by OS. Chrome 56 to 67 supports Web Bluetooth property. Web Bluetooth is not supported by Mozilla Firefox browser version 2 to 61. IE browser version 6 to 11 doesn't support Web Bluetooth. Safari browser version 3.1 to 11.1 doesn't supports Web Bluetooth. Microsoft Edge browser version 12 to 17 does not support this propertyweb-bluetooth. Opera version 10.1 to 35 doesn't support Web Bluetooth.Opera 36 to 42 is not supported for Web Bluetooth. Available by enabling the "Web Bluetooth" experimental flag in about:flags. Currently support varies by OS. Opera 43 to 53 supports Web Bluetooth property.